It’s that time of the month again, no not THAT time of the month, free games time. After the exceptional offerings from last month it is understandable if these appear slightly underwhelming. That does not mean there aren’t quality titles available. Also, they’re free, shut your mouth! 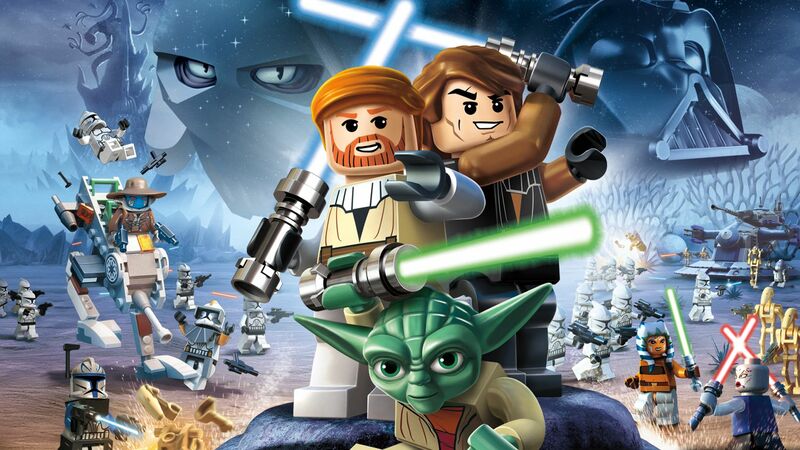 The month starts out with Prison Architect: Xbox One Edition(Sept 1-30) on Xbox One and Lego Star Wars III: The Clone Wars(Sept 1-15) on Xbox 360 and Xbox One via backward compatibility. Later in the month subscribers will get Livelock(Sept 16-Oct 15) on Xbox One and the Sega Vintage Collection: Monster World(Sept 16-30) on Xbox 360 and Xbox One.